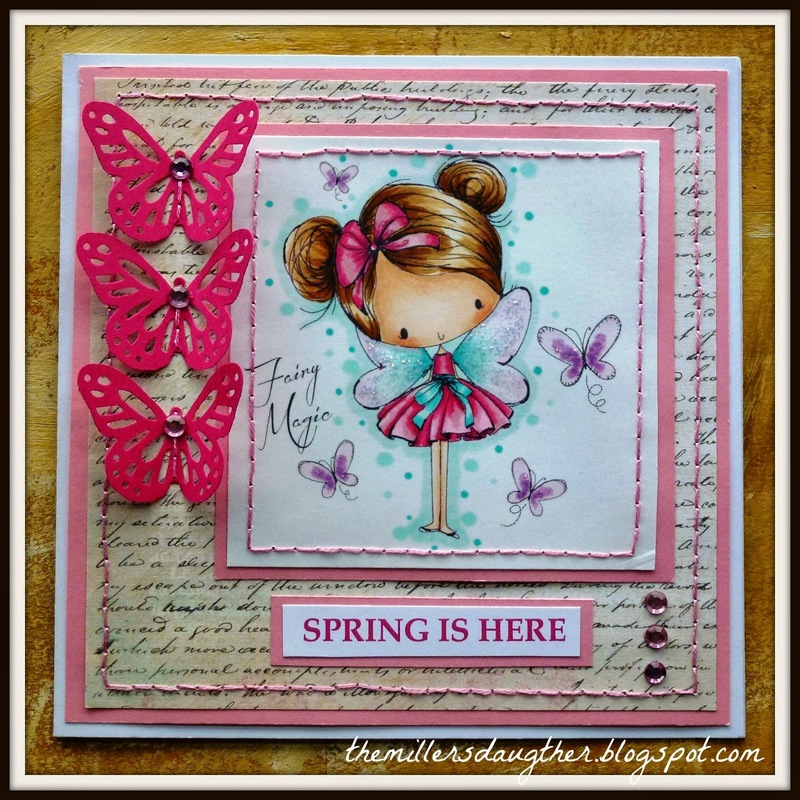 The Miller's Daughter: Spring Is Here! I am back with another card. The weather is not very good today, but spring is around the corner! Ací estic amb una altra targeta. Avuí l'oratge no és molt bo, però la primavera està apunt d'arribar! In this card: Digital Stamp from All Dressed Up. Patterned paper, MME, Lost & Found. Image coloured with Copic markers: E000, E00, E02, E21, E50, E53, E55, E57, RV10, RV11, RV14, RV17, BG10, BG11, BG15, V000, V12 and V15. 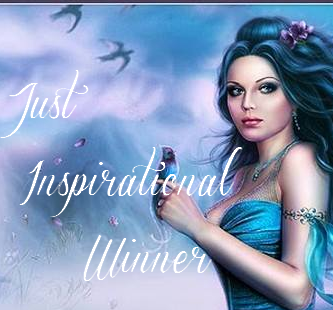 Hi Anne Lise, is been my pleasure to find you. I'm glad you like it! preciosa aurora, me encanta como has coloreado el sello y las alas. Muacs! 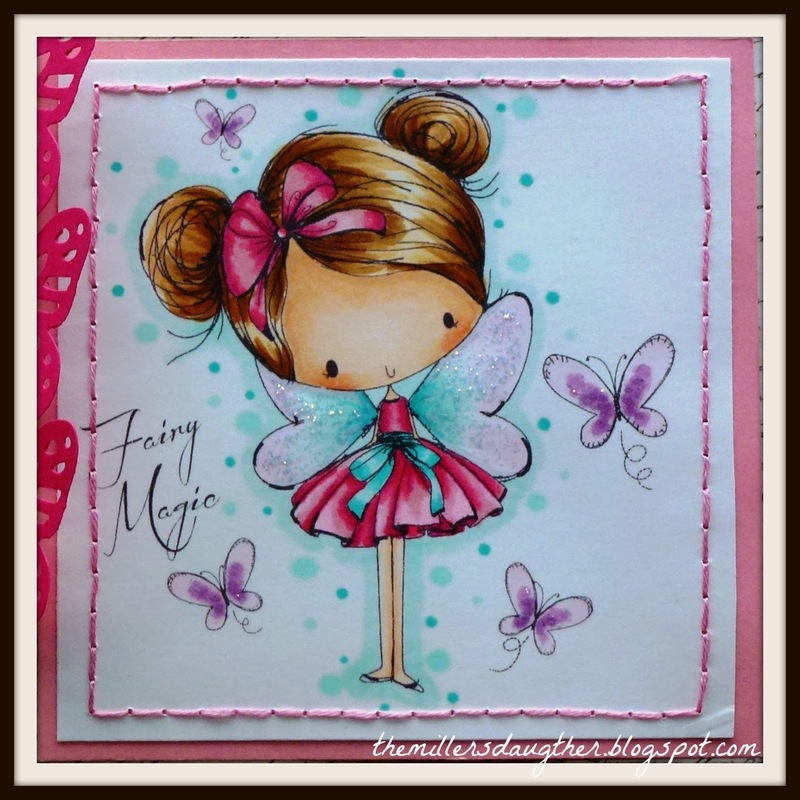 Such an adorable fairy image. Beautifully coloured. Thanks for joining us this week at the Sister Act Card Challenge! Hope to see you again next week! Sheena B. Beautiful card Aurora! Fabulous colouring and I love the design. Also, would it be ok with you if I posted your card to the All Dressed Up Pinterest board we have? Hi Marilyn, I'm glad you like it. 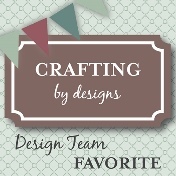 You are always welcome to pin my cards! Beautiful card! Thank you for joining the CAS challenge at All Dressed UP! ¨Beautiful coloring of the sweet image, Aurora. Love the spots around the little fairy and the colors chosen. Thank you very much for letting me know! I will contact you ASAP.